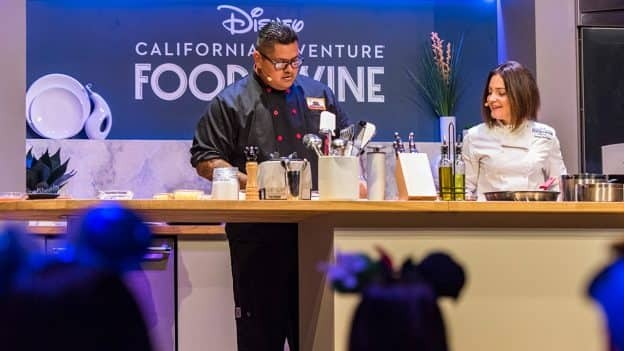 Disney California Adventure Food & Wine Festival is returning this spring for a limited time, March 1 to April 23, 2019. The popular culinary festival is a must-attend for all palates where you’ll enjoy California-inspired cuisine and beverages. The festival’s signature events are also experiences worth checking out, including the new Dinner with Disney Chefs, the new Winemaker Receptions at Carthay Circle Restaurant and returning favorites like Sweet Sundays. *These experiences require reservations and extra charges apply. We hope you’ll join us this year for Disney California Adventure Food & Wine Festival to explore California-inspired tastes and sips, in addition to live music, entertainment and family-friendly activities throughout the park. For events taking place in Disney California Adventure park, valid theme park admission is required. Additional fees and advanced reservations for seminars, demonstrations and events may be required, and space at the events is limited. Full payment is due at time of booking, and there are no cancellations, exchanges or refunds. Guests must be 21 years of age or older to consume alcohol and to participate in some events; valid photo ID required. Subject to restrictions and change or cancellation without notice. We’ve done several tasting, beverage, and mixology seminars during Food & Wine and they’ve all been excellent! For around $17-$25, they’re also a bargain for such a unique Disney experience. If you’re lucky enough to get a spot for one of these, you’re in for a real treat! 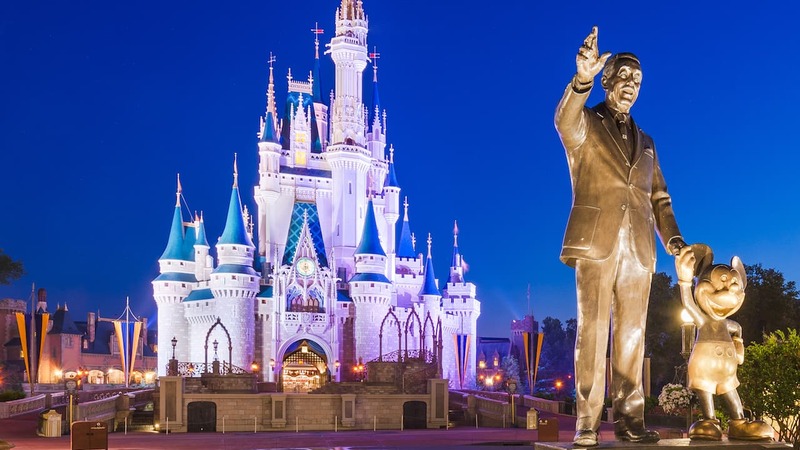 Dinner with Disney Chefs – shows “$225 per person, plus $47.79 tax.” 22% tax? And gratuities? Seems wrong but I can’t find a number to call.